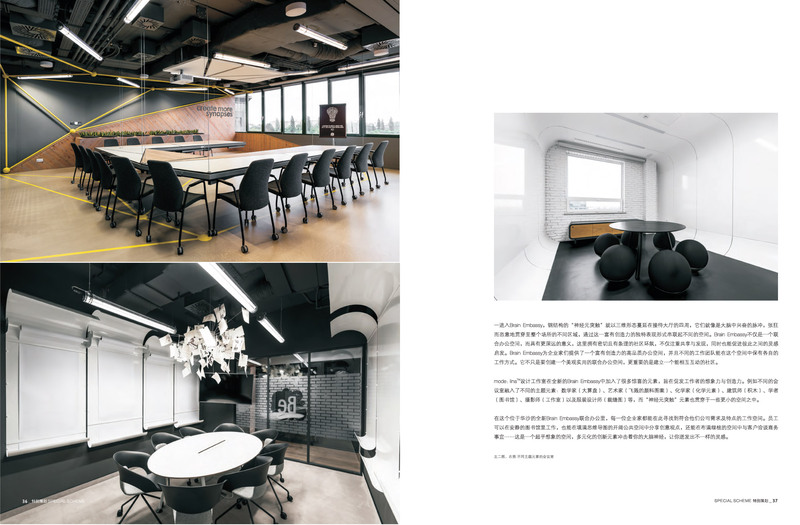 We were honoured to show once again our project in the Chinese Modern Decoration magazine. 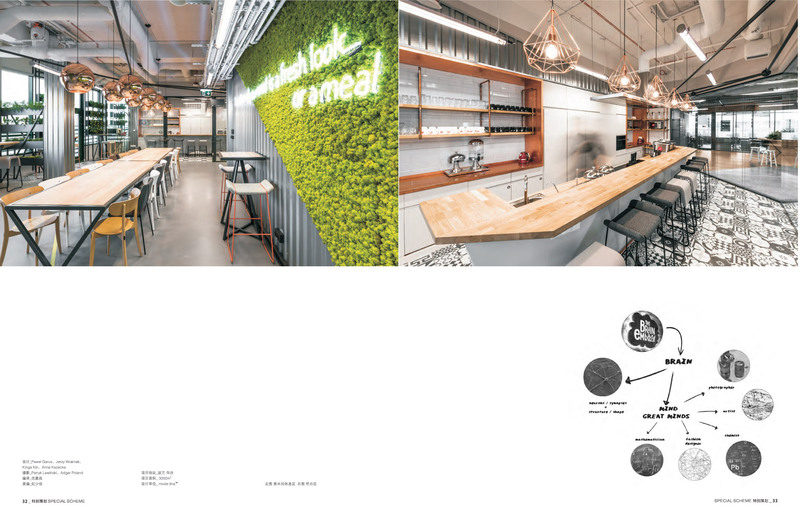 The design of the interior of Warsaw-based co-creating Brain Embassy was presented in the 430 edition of the magazine. 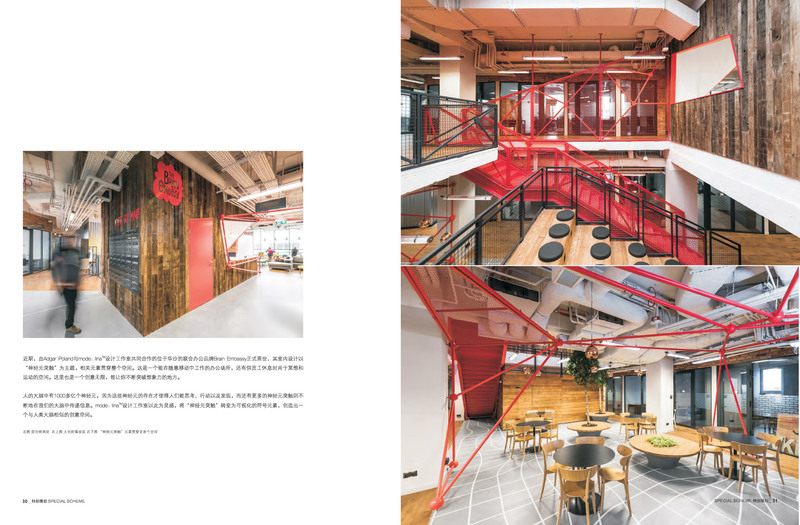 Modern Decoration is a professional architectural & interior design periodical which has more than 30 years publishing history in China. 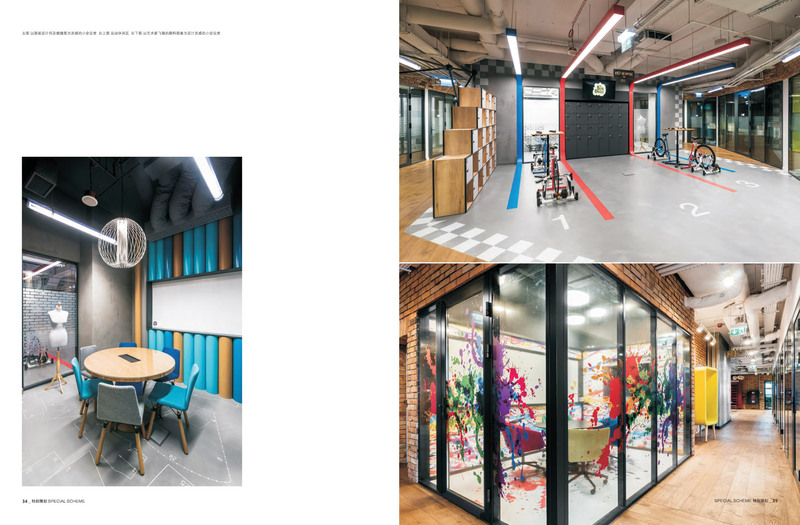 Po raz kolejny mieliśmy zaszczyt zaprezentować nasz projekt w chińskim magazynie Modern Decoration. 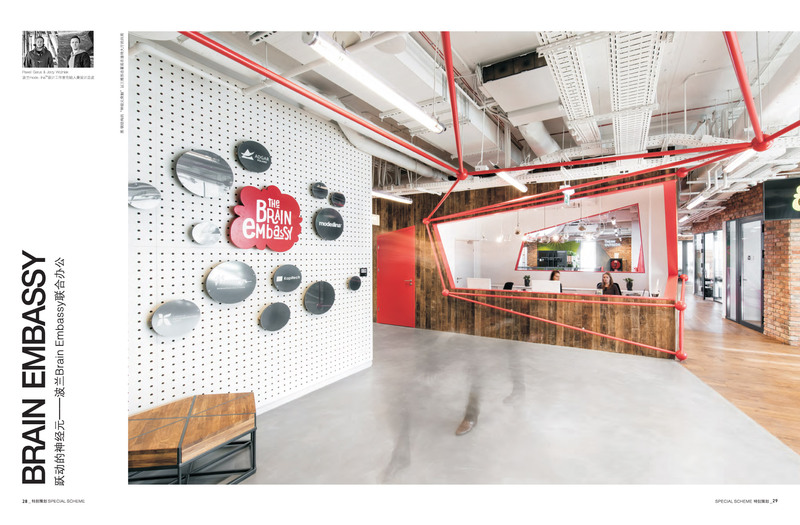 Projekt wnętrza co-creatingu Brain Embassy został zaprezentowany w 430 wydaniu tego magazynu. Modern Decoration to profesjonalny magazyn architektoniczno-wnętrzarski, którego historia sięga ponad 30 lat!